That other city that shall remain nameless is "The City That Never Sleeps"? Get outta here. True Bostonians know that there's no rest for the wicked. 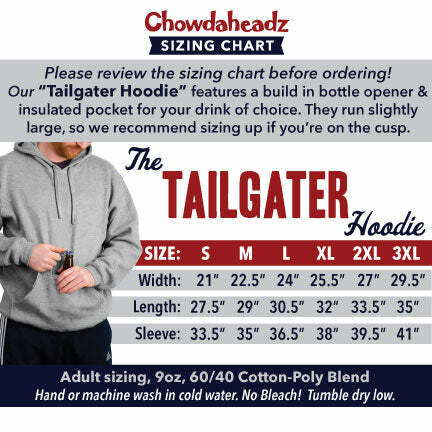 This hoodie comes with a built in bottle opener and koozie to keep your beer open, cold, and secure at all times. Adult sizing, 9oz, 60/40 Cotton-Poly Blend, Beverage not included.